It’s troubling times for Japan Display Inc. having suffered a net loss of 31.5 billion yen this past financial quarter. The company could be forced to partner with a Chinese or Taiwanese entity if it intends to survive, and 3,700 people will be laid off – or 30 percent of its total workforce. That’s significant in the Nintendo scene as Japan Display is the sole supplier for Switch screens. Takashi Mochizuki, who wrote about the news for WSJ, says that Japan Display’s business with Nintendo isn’t that big since Switch uses cheaper panels. The number of Switch units produced is also much lower than the amount of screens created for Apple products. A notable part of Japan Display’s troubles have come about due to Apple moving away from liquid crystal displays in favor of OLED screens. 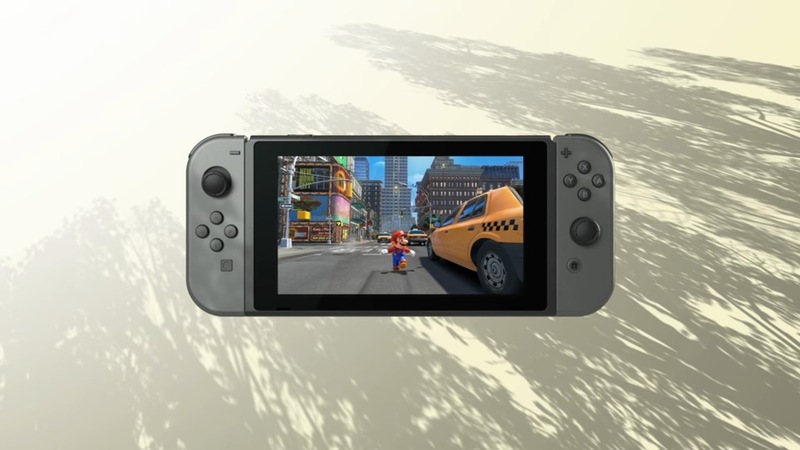 It’s not entirely clear how this news will impact Nintendo and Switch, if at all. We’ll keep an eye on the situation going forward.